Sony has fixed a “network issue” that was preventing some Vita owners from accessing the PlayStation Store, the company said today. The issue, which many users ran into after downloading Vita firmware update 3.57, would cause the system to hang on a “Please wait...” screen when trying to access the PlayStation Store. This new firmware update appeared to also drain the system’s battery. 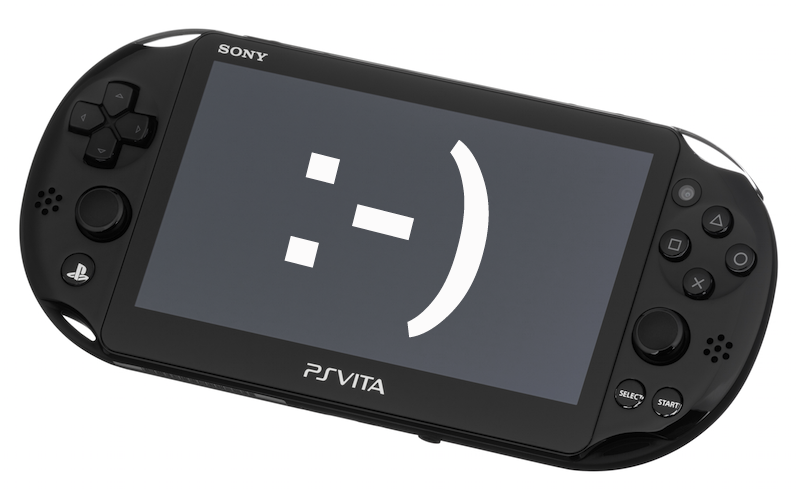 The network issue that users experienced on their PS Vita was not due to system software 3.57 and is now resolved. Thank you for your patience.